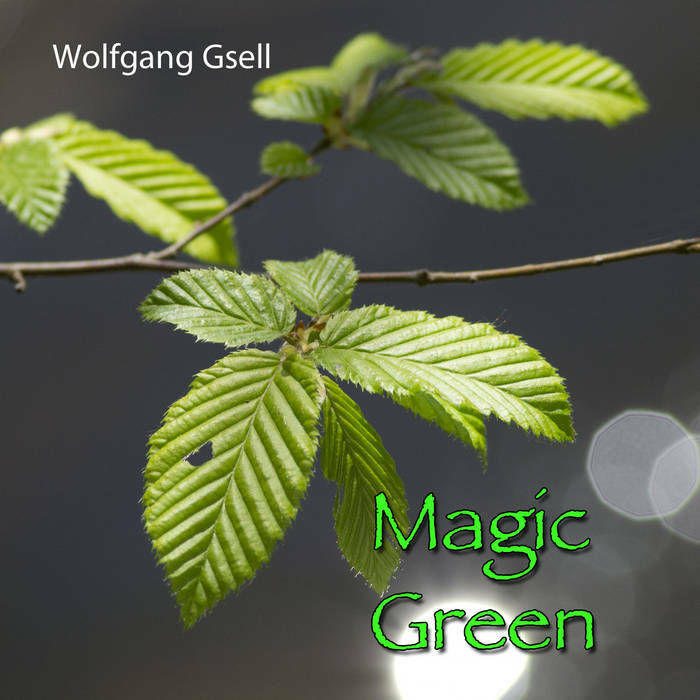 Wolfgang Gsell goes green with new material from his Omnisphere days. 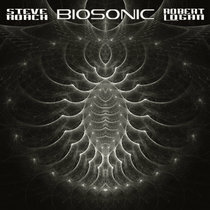 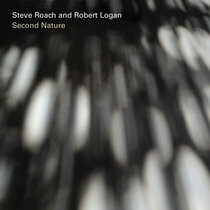 This collection of tracks offer some new and different views into this prolific composers' sonic universe. 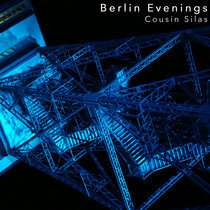 Featuring upbeat excursions into the many shades of green between urban and wild life.